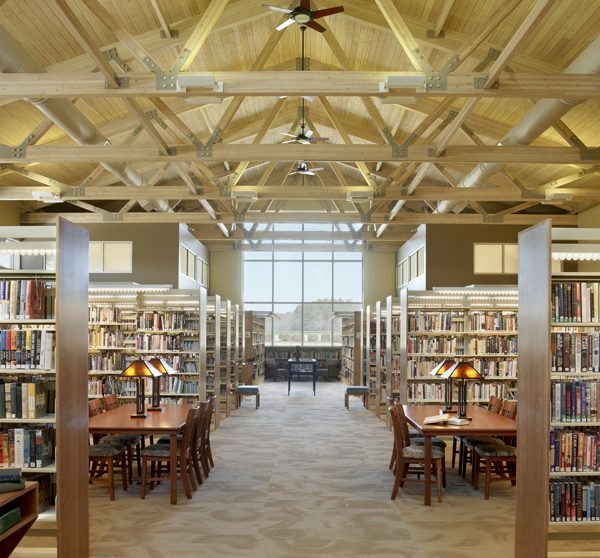 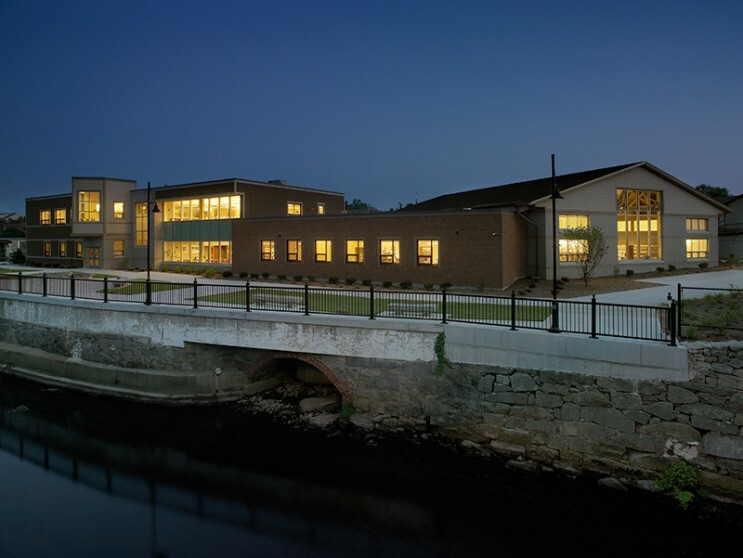 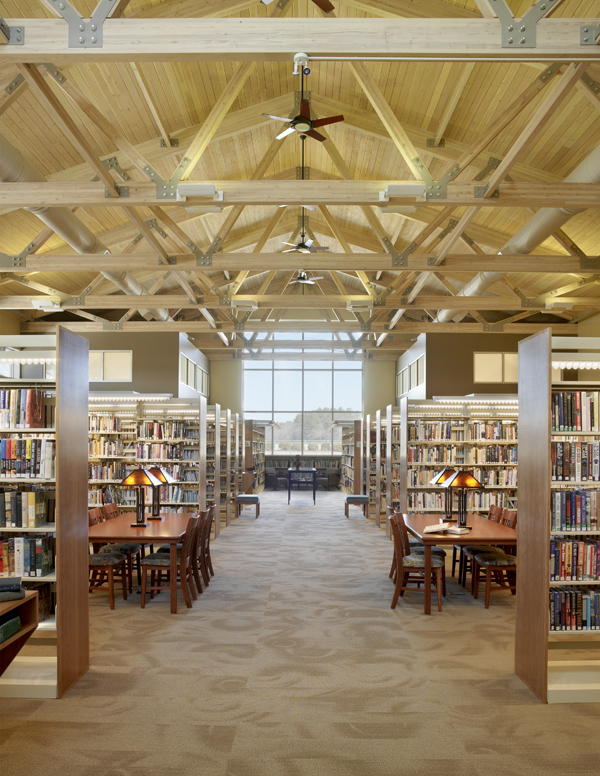 The new 24,700 square-foot library sits on a former 19th century mill complex beside the Clear River and represents Phase II of the Stillwater Mill Master Plan. 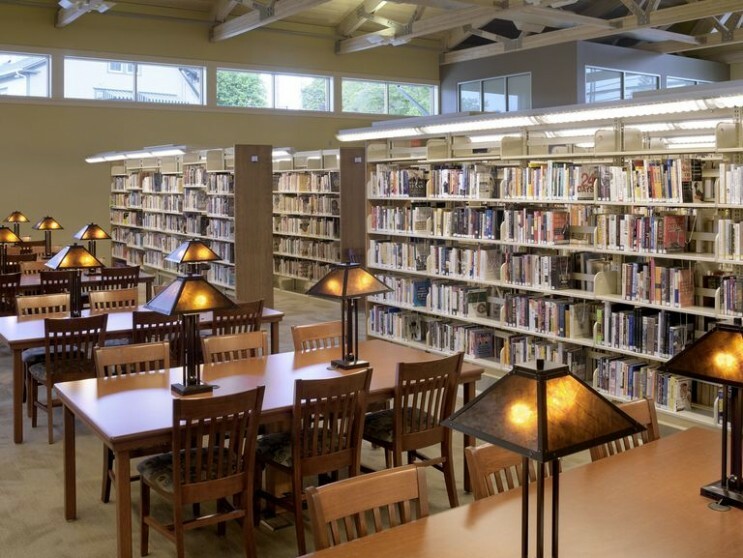 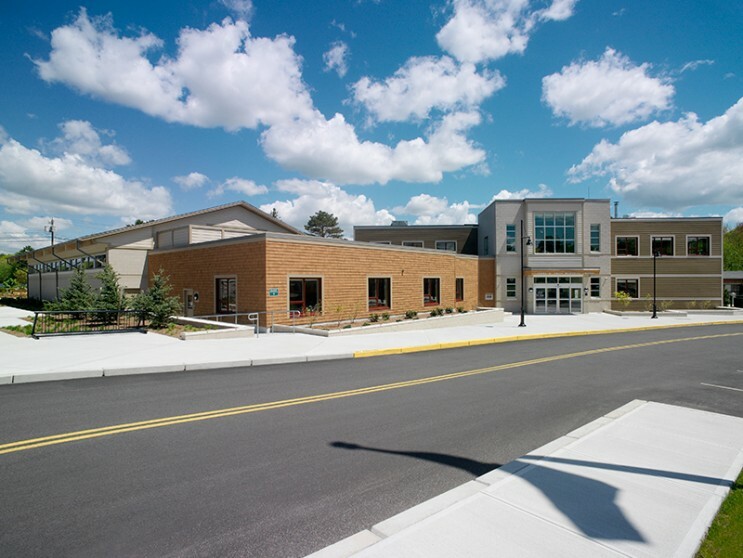 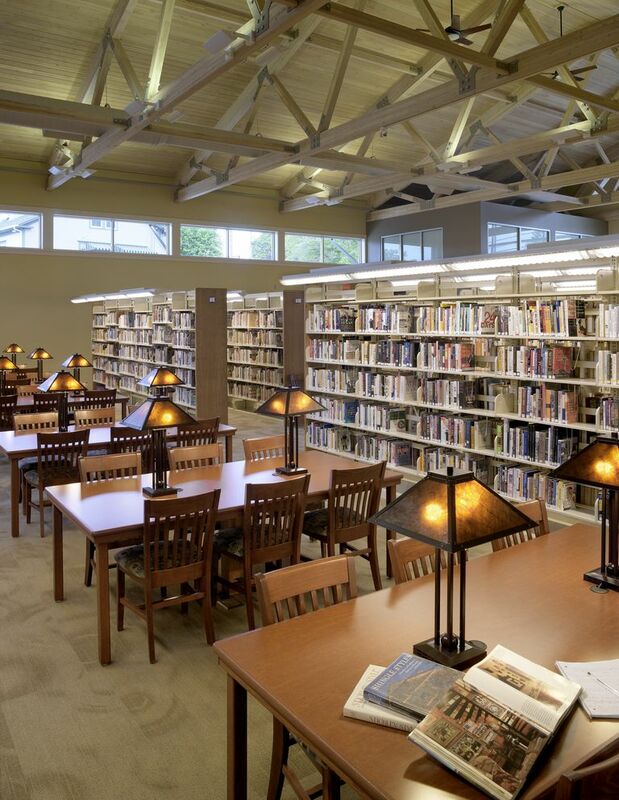 Blending architecture with industrial surroundings, mastering the technological needs of a modern library, and allowing for 20% future growth presented the greatest challenges. 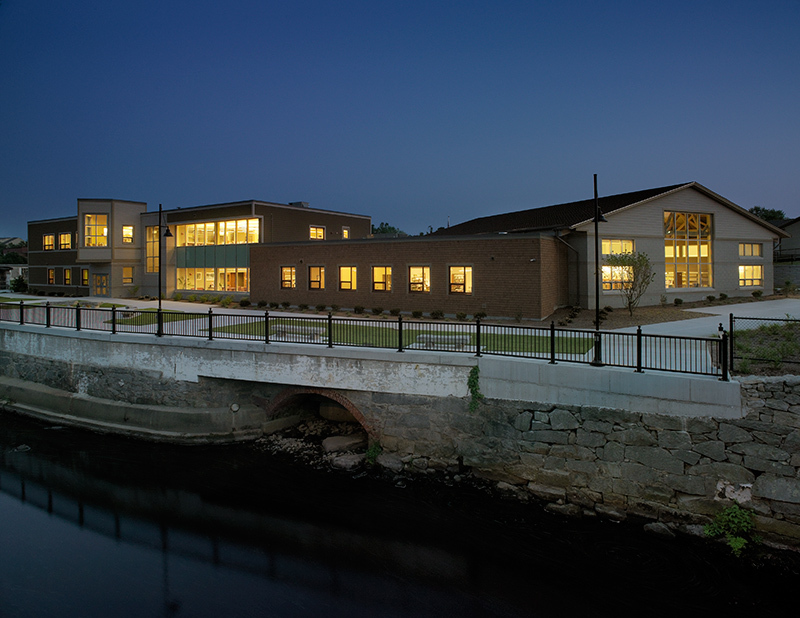 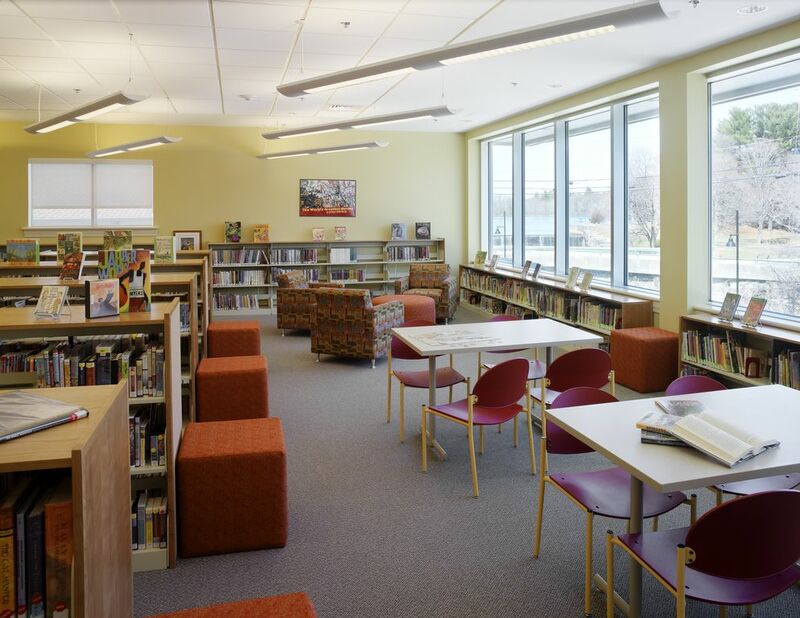 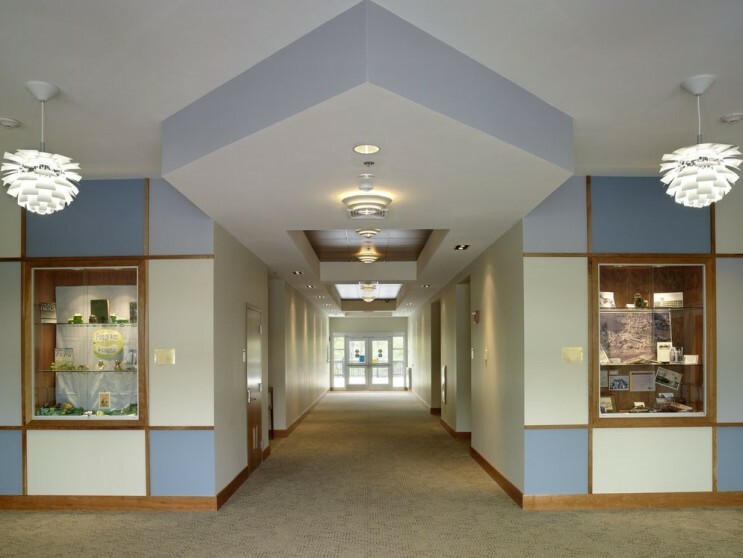 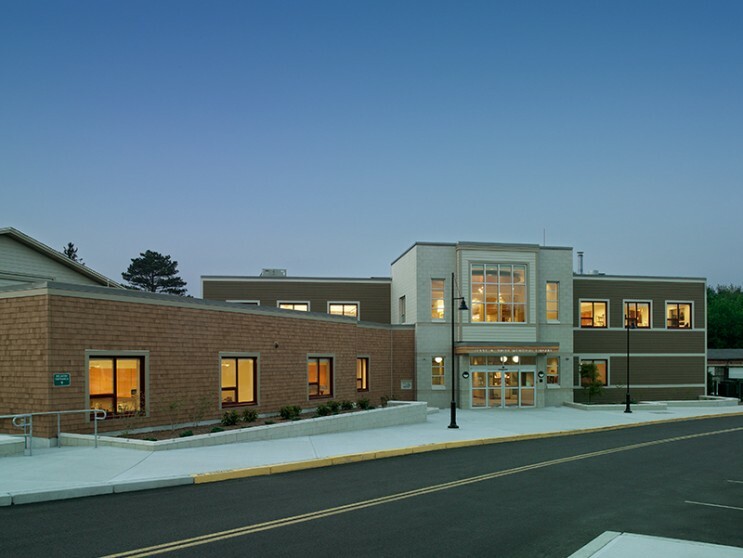 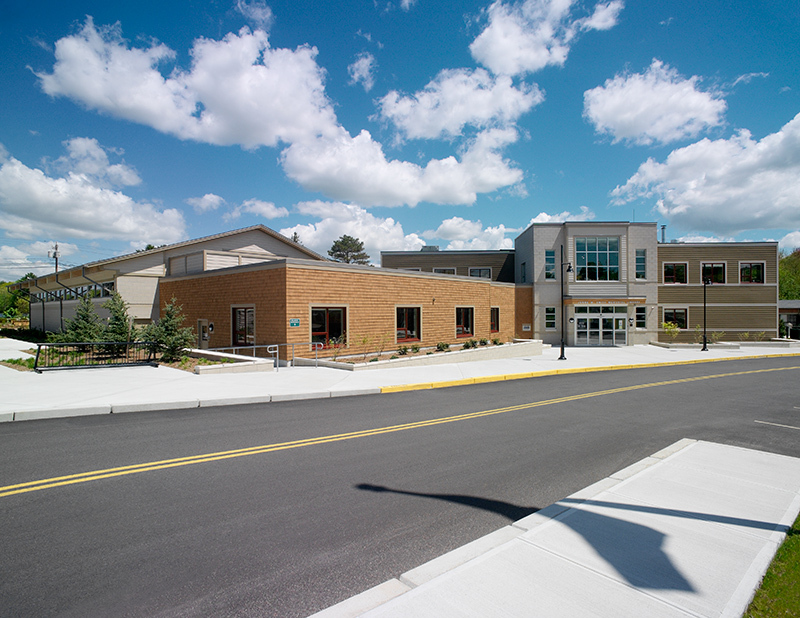 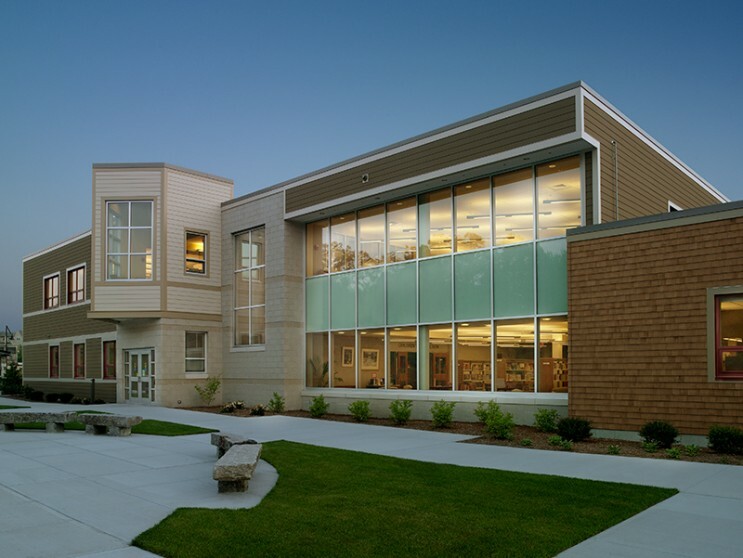 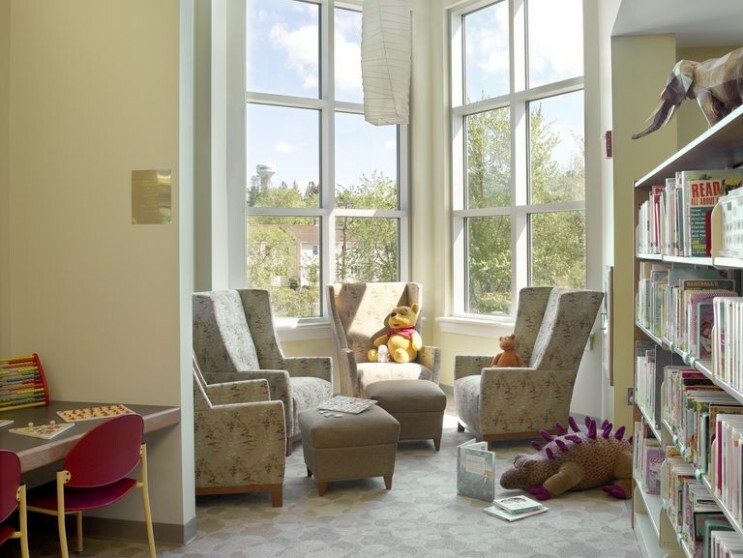 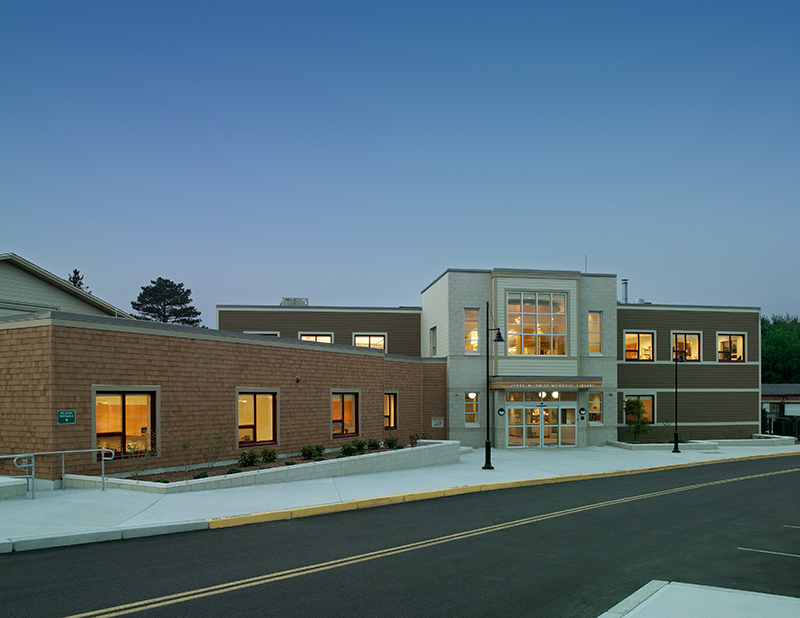 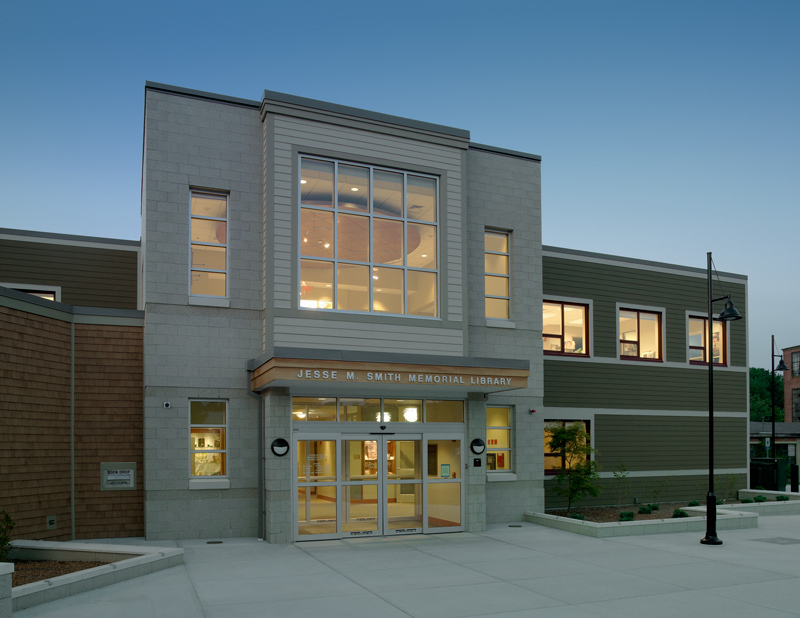 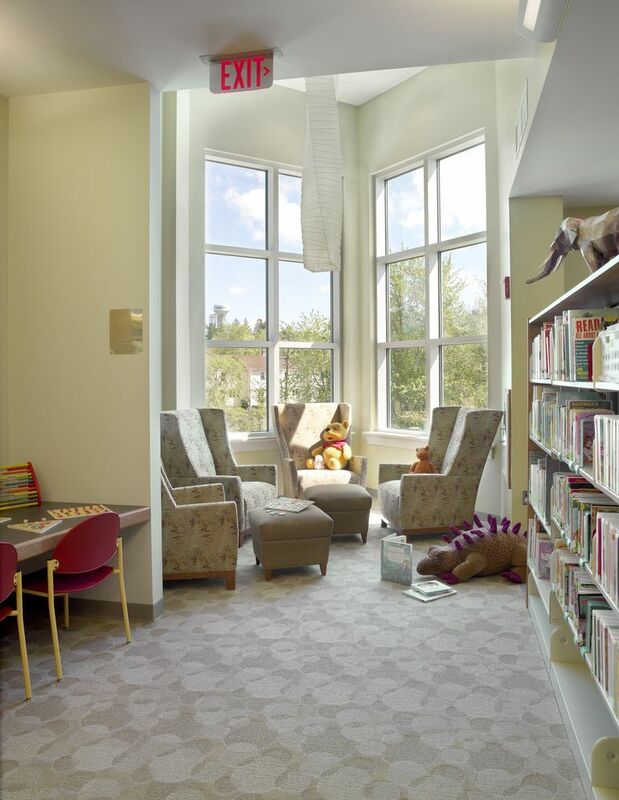 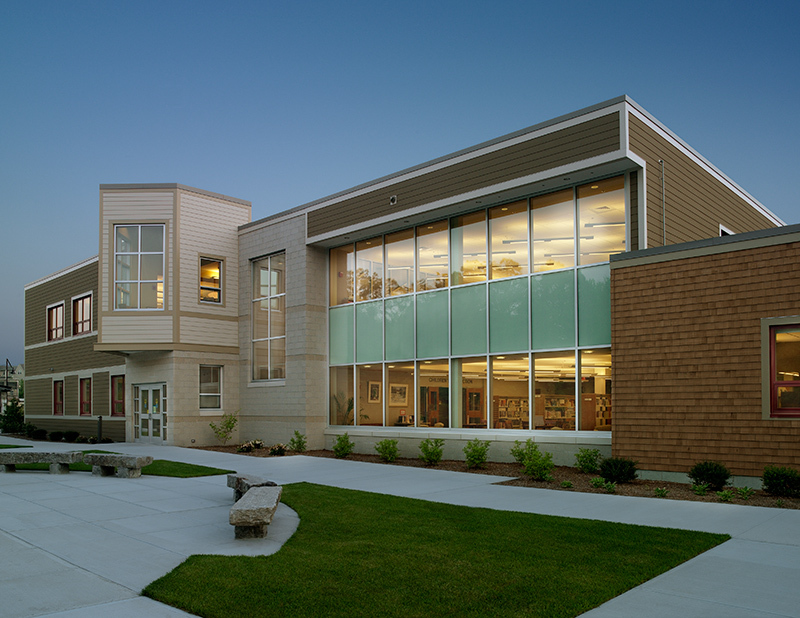 The project earned Rhode Island Monthly’s Bronze Design Award.